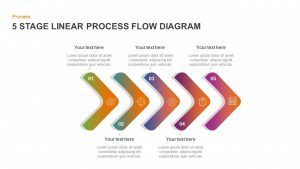 Download Process flow PowerPoint templates and give a layout to your processes. 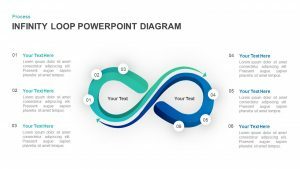 These attention-grabbing designs will converge your simple process into a mind-blowing presentation. 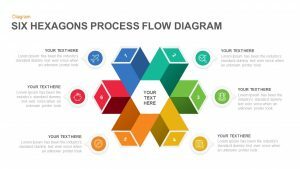 You may have great content or idea, but it’s the visual appeal which attracts the audience the most. 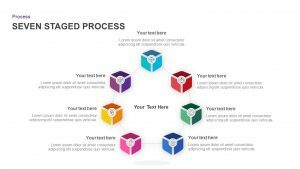 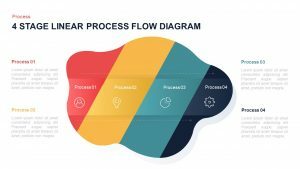 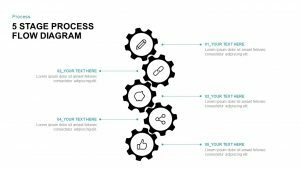 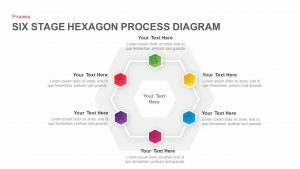 The charismatic appeal of our process flow templates will definitely impress your audience, and they would be keen to know more about your ideas or thoughts. 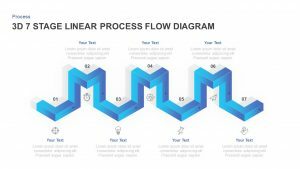 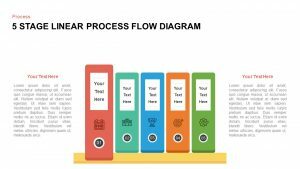 Under our Process Flow Diagram collection, you can access several designs and layout, varying from the SCRUM process flow diagram, arrow diagrams, funnel diagram, zig zag diagrams, etc. 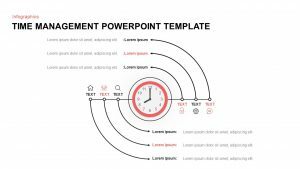 Our user-friendly designs allow higher customization options; a presenter can add appropriate information and alter the flow as needed. 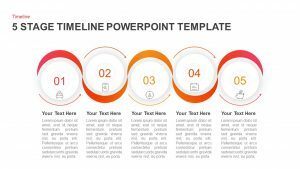 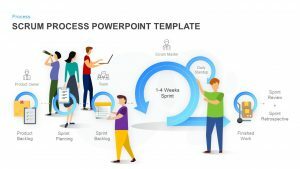 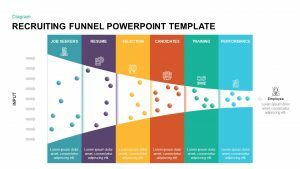 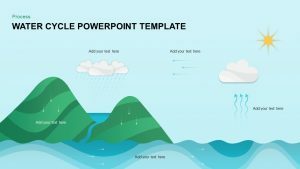 Our extensive collection of Process Flow PowerPoint templates can be an ideal option for presentation on business process, product launching, sales analysis, marketing researches, etc. 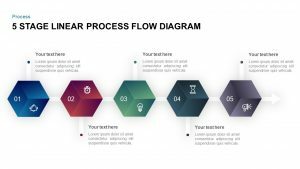 Get started, browse our collection, download the best Process flow diagram and you are ready with most striking and compelling PowerPoint presentation.